We all know that our lawn is the face of the house. Yes, it’s still okay when having an untidy one. But let’s face the truth; no one wants that to happen, especially when it plays the role of the main exterior decoration. We want it to be clean, neat, and fancy! Therefore, mowing has become a weekly (or monthly) must-do activity. While many people choose to hire someone to finish this task, others love to do it themselves. And although the experience varies for different users, it’s true that the used mower itself has the most impact on what users think. Today, we will deliver to you four choices of the best small riding lawn mowers (if you haven’t found your favorite one). This result is based on the ease and convenience rated by real users and testers, your type of yard, and some other personal standards. Whatever the rankings are, we know one thing for sure – everyone can find their perfect mower. We still need in-depth evaluations of these mowers to conclude the finalists. We hope that these following mowers can satisfy your needs and preferences. So if you are looking for a complete step-by-step guide of the best small riding lawn mowers, our post today is meant for you. Keep watching. Yes, nowadays, it’s challenging to pick out a lawn mower among thousands of products. There are too many riding mowers’ models available for you to choose on the market. So, the most critical question here is: “What makes a good and suitable riding lawn mower for you?” Well, if you haven’t known yet, then check out some of our criteria of a good riding lawn mower below for more information! Remember to keep them in your mind when going shopping. One of the most important factors when choosing and buying mower is the cutting width of the unit. Typically, a lawn mower with a small cutting width wouldn’t be suitable for a large and mostly open yard. In this situation, it would be best to use a riding lawn mower with a larger cutting width. Generally, the cutting widths’ range is from at least 28 inches to 60 inches. However, if your yard is filled with obstacles (such as trees, water fountains, bird baths, bushes, flower beds, and so on), then a compact riding mower with a smaller cutting width will be the perfect product to go through tight passages. 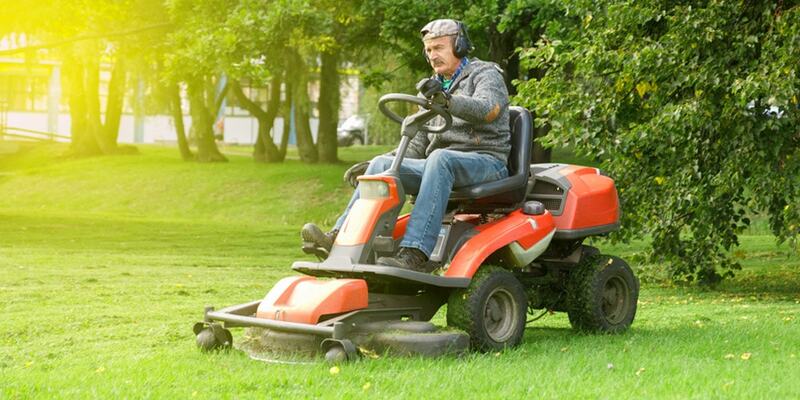 Another key tip for you to get a good and suitable riding mower is to focus on the turning radius. Typically, a mower will possess a turning radius ranging from 4 inches to 28 inches. Again, if your garden has a lot of obstacles, it would be much helpful to buy a product with a small turning radius. 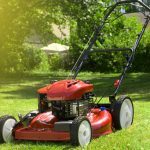 For us, the best choice, in this case, would be a zero turn mower as they can easily move around things like shrubs, trees, lawn furniture and many more. However, every knife has two sides. A zero turning radius can be a disadvantage as mowers possess them are often difficult to work with hilly terrain because it usually becomes too sharply on this type of terrain. First of all, you guys need to remember that the “engine horsepower” only indicates the mowing speed and the maximum blade speed it can become. For typical mowers, the engine power often tolerates from 12 to 25. Therefore, a riding lawn mower possessing a 20 horsepower would be much more efficient than other average homeowners. Besides that, when buying a riding mower, your focus shouldn’t be only on the engine power itself, but you should also pay attention to the cooling system, the oil filtering system, the air filter, and finally the type of engine whether it’s a single cylinder or a twin cylinder. An engine has a good cooling system will maintain the low engine temperature and prolong the engine lifespan. Apart from that, the oil filtering system plays an enormous role in improving the period between changing the oil twice. A mower with an excellent air filter will protect your engine from getting dirty effectively, and the twin cylinders will offer stronger power to your unit. They are also meant for larger yards, while a mower with a single cylinder engine is only suitable for smaller yards of under an acre. Last but not least is the transmission. A mower with an automatic transmission gives you better control of the mower’s speed. This process will be much more comfortable and doesn’t require any clutches or changing gears. That being said, this type of transmissions are advantageous, especially when your garden has a lot of stuff. In other words, speeding up, slowing down or reversing will be effortless. After revealing all the fundamental standards of a must-buy riding lawn mower, we would like to introduce some of the best selling models of riding lawn mower that can satisfy your needs and requirements. 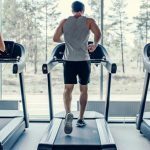 You can easily evaluate them by comparing to these criteria above and make the decision yourself. It’s crazy and nonsense to pay thousands of dollars on a big, cumbersome lawn mower when your yard is small. When it comes to itsy-bitsy lawns area of 0.5 – 1 acre, this Troy Bilt riding lawn mower is a perfect choice. So it is always one of the best small riding lawn mowers on the market. It comes with a 30-inch cutting deck, which can cut off a considerable amount of grasses in a short time. Moreover, with an astounding 382 cc auto-choke OHV engine, the output of this mower is excellent. But things aren’t over yet! 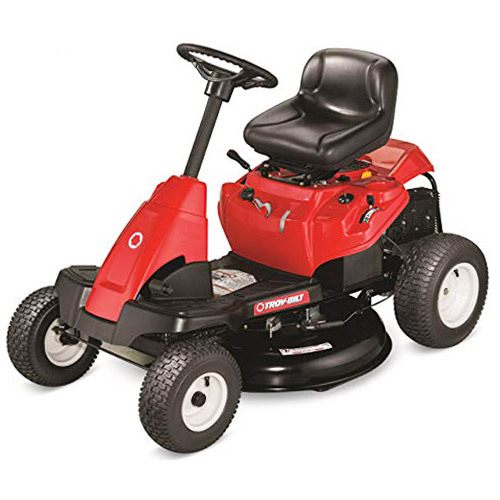 The Troy Bilt riding lawn mower also provides a top-notch speed of 4.25 miles per hour. Thanks to this, users can chop off grass as fast as when using other medium size mowers. 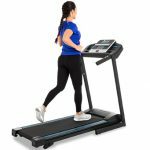 In addition, compared to its lightning speed, the overall control is easy and great, especially when it’s equipped with 6-speed transmission and ergonomic handle design. What makes Troy Bilt outstanding among the list of thousands of walk-behind mowers is the 5-position cutting height setting. All you need to adjust the blade height is to press the handle near to the main gear. More than that, this product is also payload sufficient. This helps troy Bilt deals perfectly with bumpy terrains and long grasses. Furthermore, the manufacturer offers an incredible turn trim radius which helps users turn wheels with high safety. In return, this also makes trimming grasses easier than ever (even when it’s close to other objects). With that in mind, the Troy Bilt one deserves the title of the best riding lawn mower for yards with small to medium size. The portable size of this riding lawn mower also doesn’t take up a lot of space. Therefore, you won’t need to worry about your garage space anymore! Its design is super space saving. Despite the compact size, the front and rear wheels are perfectly balanced. It could be said that users won’t see any tipping signs from this unit. Also, the better stability the mower has, the more comfort users feel. And this comfort also a huge plus point which pushes it to the #1 rank of the best riding lawn mowers in 2019. Another worth-to-buy feature of this Troy Bilt riding lawn mower is the easy-to-assemble design. Once this product comes to your front door, you can quickly set it up under an hour. Other than that, the seats on the lawn mower itself also provide high comfort and allow users like us to trim grass continuously in an extended period. As it’s a small size mower, it does not come with an armrest area (this is a tiny minus for us!). But overall, for medium size yards, this Troy Bilt riding lawn mower is indeed the best choice. Different from the previous one, this unit is undoubtedly a large mower coming with a lot of exciting and unique functions. The manufacturer has equipped Husqvarna LTH1738 with a durable reinforced cutting deck which can hold out against nearly anything. 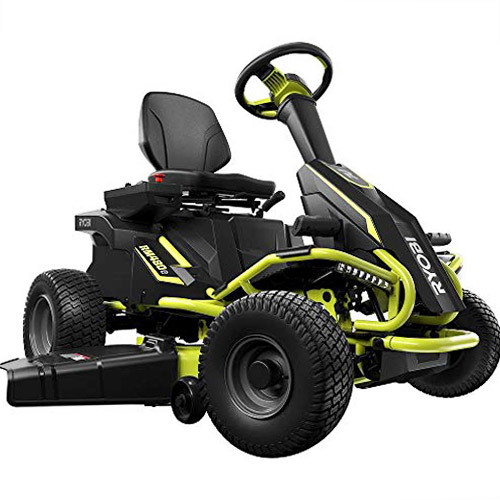 This excellent mower also comes with a pedal operated hydrostatic transmission for better overall control and more efficient performance of the system. 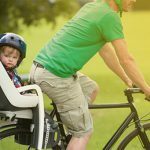 The ergonomic steering wheel offers great comfort and allows you to hold while riding. The controls are also simple to use even when you are busy doing other tasks. But that’s not the best thing! It provides a comfortable seat for even the most cantankerous users to sit on in long periods. 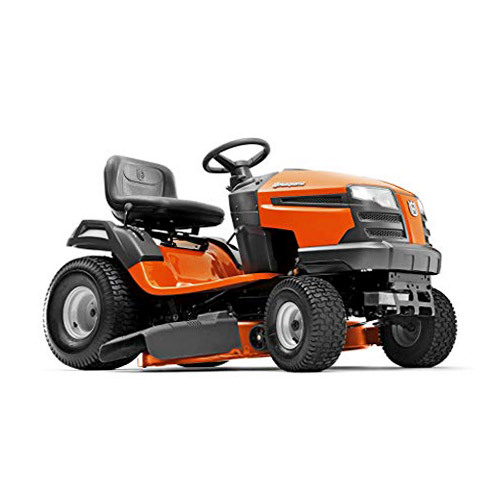 The convenient size of this Husqvarna LTH1738 riding lawn mower also suits most terrains. With the medium-sized design, it is the best riding lawn mower for yards from smaller to larger sizes. Not to mention the easy-to-store ability! You can quickly put it away when you finish the chopping task and continue to use other stuff stored in your garage or yard. Coming from the famous Husqvarna brand, it’s obvious that this product also has a ton of additional tools and accessories that users can use along with the main unit itself. These tools can help you to achieve even more feats. You can manage to complete every yard maintenance task with this comprehensive and useful range of accessories. In the list of top 4 best lawn mowers this 2019, this Ryobi machine is the most special one. While other mowers use gas as the primary fuel, this unit works using energy from batteries. 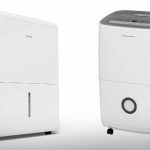 The most significant benefit of this difference is that it gets rid of the hassles found in gas powered products. In other words, users now don’t have to worry about paying attention to the fuel-oil ratio anymore. Also, the scene of refilling fuel tank in case of running out of fuel will no longer happen. Therefore, it could be said that this model is the best Ryobi riding lawn mower running on battery. More than that, there are a total of 48 volts of power used to operate this unit. Thanks to this sufficient power, users can chop a considerable amount of grass in just single go. Moreover, the Ryobi riding lawn mower is also equipped with 100 Ah lead acid batteries. Now you might ask yourself the reason behind the use of the lead acid battery in most Ryobi’s lawn products. Well, for your information, the lead-acid battery can provide users with high surge currents. 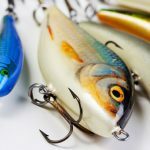 In addition, they are much more affordable than lithium-ion batteries. In conclusion, Ryobi decided to include lead-acid batteries in their products because of the power output and the less cost. On the other side, these batteries also offer an incredibly lasting run time of 2.5 hours once fully charged. And with this amount of time, users can mow up to 2 acres in areas. So overall, Ryobi RY48111 Battery Electric Lawn Mower absolutely deserves the #1 spot in the list of the best riding battery lawn mower. No other battery mower can complete a 2-acre area of a yard in just a single charge. Users can also work more efficiently thanks to the fact that it includes a 38-inch cutting deck with 2 sharp blades. But that’s not the end! It also provides a massive number of different position manual deck adjustments (12 in total) offering you perfectly chopped grass every time. Also, with the number of 12 positions, it is by far the lawn mower which has the most positions in our list. So one thing you get for sure when using this battery operated mower is the incredible output whether the grass is long or short. You know sometimes we are annoyed by the noise of our mower. But not this one. It leaves behind no sound while working. As the maximum intensity of this unit is only 70 dB, your ears won’t be irritated at all. Apart from that, it’s effortless to charge this mower thanks to the cruise control USB charger. All in all, its control is simple and easy to operate and use. 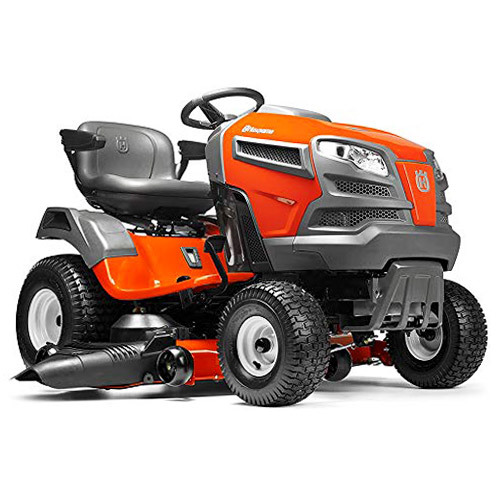 Last but not least is another model of Husqvarna – the YTA24V48 riding lawn mower. This model is a true warrior and considerable competitor which represent the famous brand’s name for high-quality, high-performance garden products. All we have to describe this fantastic product is versatile, strong, and effective. It’s able to give out awe-inspiring results. And that’s why it sits here – in the list of top 4 the best lawn mowers. It distinguishes itself from others in its class. Coming with a 24 HP Briggs & Stratton Intek 2 cylinder engine combined with the FAST automatic transmission, the Husqvarna YTA24V48 gives users an extraordinary and superior performance and excellent results. The pedal-controlled transmission helps us eliminate chokes when starting to use and also reduce the power needed to drive; therefore, it’s power-saved. The airflow in the 48” reinforced 13 gauge steel cutting deck is also strongly boosted thanks to the air induction. This offers a rational cut at all time. It’s also an easy-to-use mower as everything’s in your palm thanks to the fender-mounted cutting height adjustment deck lever and the electric blade engagement system. Also, it has adjustable seats and an ergonomic steering wheel, which makes mowing the grass as easy as pie. As stated above, Husqvarna never lets users down when talking about add-in tools and accessories. There are plenty of them: towing, snow removal, mulching kits – they are all included. After all, we realize the importance of a riding lawn mower to users. 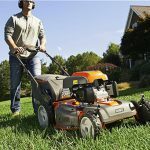 Above are all the things you need to know about choosing mowers including the list of the best small riding lawn mowers. 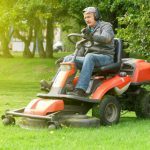 We know that maintenance is an essential task and with a good maintenance schedule, garden owners (whether their lawn is small or large) possessed one of these riding lawn mowers above won’t have to worry about an untidy yard anymore. Your garden is always good to go! As always, remember to hit the Like/Share/Subscribe button and leave a comment telling us what you want to know next! Now let’s get your garden fixed!